Today I wanted to share with you a new activity that´s available in my website, that you will find very interesting and fun especially if you have kids. I´m talking about HAPPY HABITS! 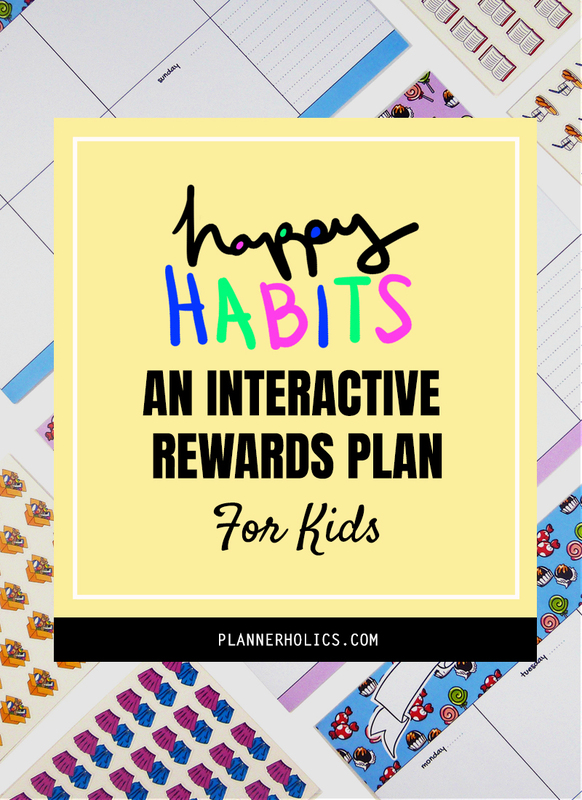 HAPPY HABITS consists of a weekly deskpad and a set of stickers with different tasks that can help kids and young adults start to develop certain habits on their own. We want all younglings to grow up and value the effort of each of these responsibilities and to incorporate them in their daily lives. The weekly deskpads are available in blue or pink and include 20 pages of undated weeks (that´s 5 MONTHS worth of fun!). 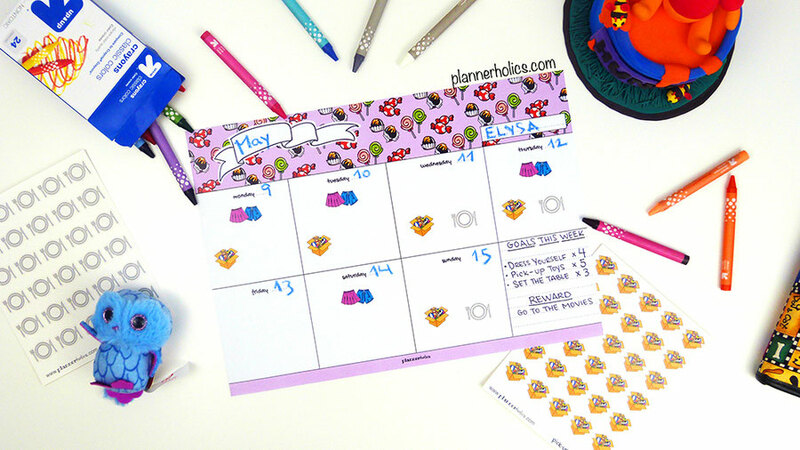 Each kit contains 210 HABIT STICKERS divided in seven different activities. However, if you wish to include additional "to-do´s" into your child´s routine, you can also choose between 10 EXTRA HAPPY HABITS. Each week the parents will pick the goals they want their children to complete and write them on the deskpad. As the kids complete each task they will place the corresponding sticker on that day. If at the end of the week they have reached the established goals successfully we can reward them with something they will enjoy for the job well done. With this great visual method, we can get kids to start helping out around the house and contribute to making them feel responsable and independent.